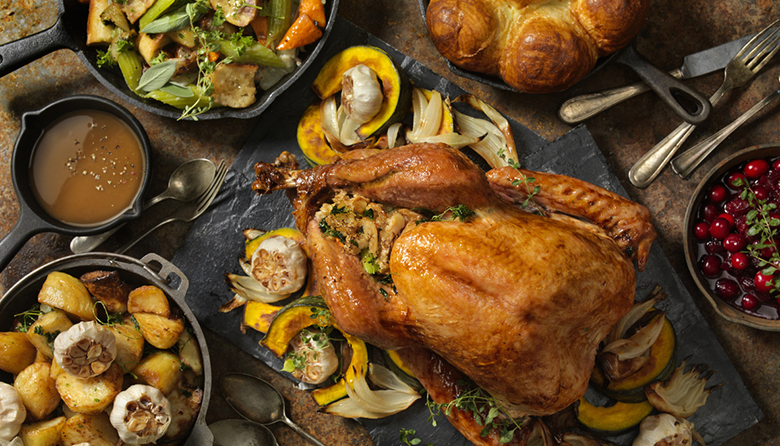 Want to avoid the mess and work of spending all day in the kitchen on Thanksgiving? Several Seattle restaurants still have tables available. Whether you’re looking for a vegetarian option or a four-to-nine course traditional carb load, make a reservation and let Seattle chefs cook for you.